New Year’s traditions in Pennsylvania: why pork and sauerkraut? Many people are aware of the New Year’s tradition of eating pork and sauerkraut, including the supposed good luck and wealth it brings. This tradition is part of our Pennsylvania German heritage; the idea of sauerkraut symbolizing wealth for the new year comes from Germany. Before having the New Year’s dinner, each diner wishes the other as much wealth as there are shreds of cabbage in a pot of sauerkraut. What about pork? Interestingly enough, the actions of a pig give us this New Year’s tradition. 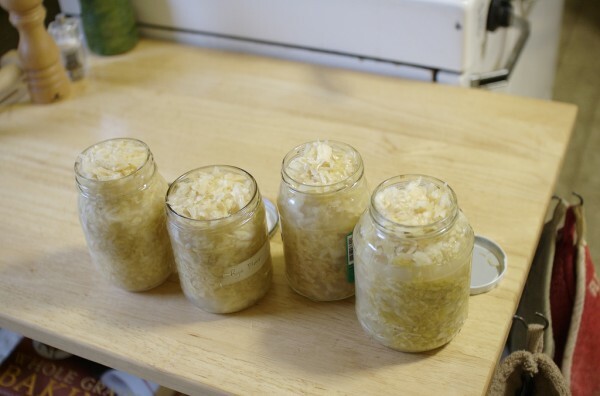 Continue Reading: New Year’s traditions in Pennsylvania: why pork and sauerkraut?